So Valentine's day is coming up, so we have a few suggestions (as well as some new diamond ring available!). Why should it always be the women who get the jewellery? Why not have a simple and classic symbol to match each other, matching signet rings perhaps? or a locket for her and a money clip for him? 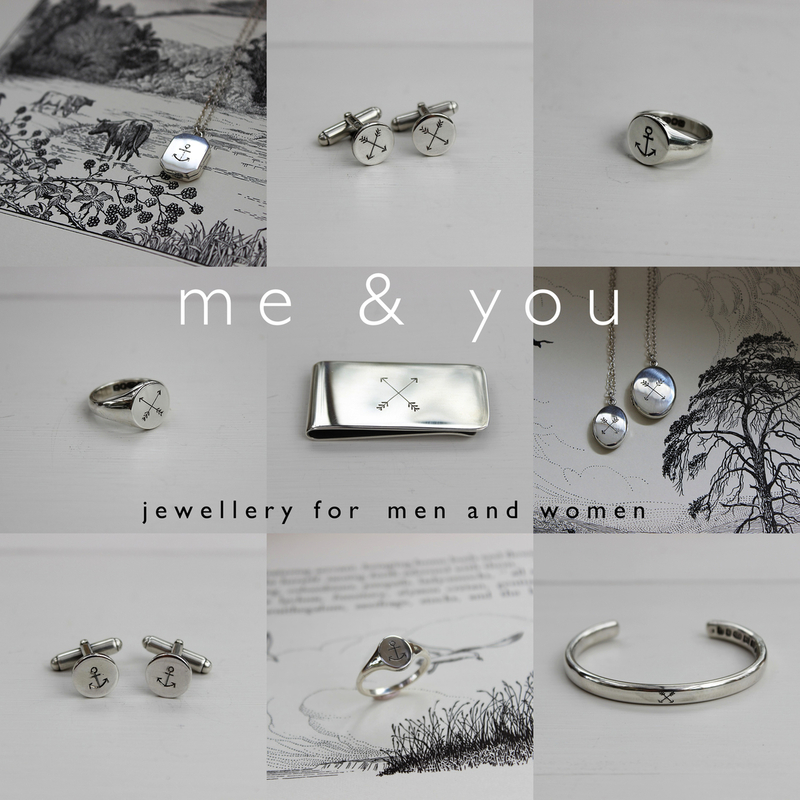 It's sometimes nice to have a little something to connect you both when it comes to jewellery so our silver anchor and arrows collection is perfect for couples.